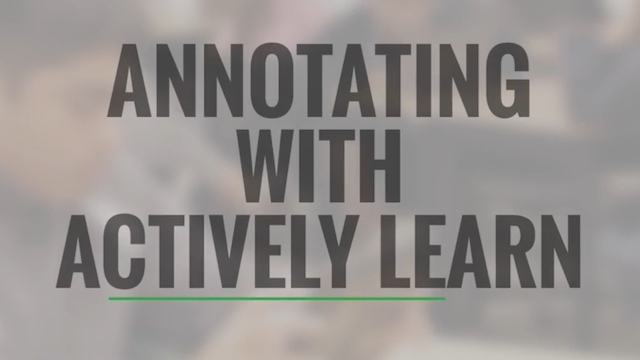 Actively Learn is an interactive e-reading platform where students can highlight and annotate text as they read. Learn how Actively Learn can support close reading and critical thinking in your students. Learn more about Actively Learn and get ideas for lesson plans.